Internet age began in 1995. 22 years have passed since then and the world has significantly changed. With the world connected by network, the planet is becoming like one big life form. Knowledge and wisdom has been stored on the internet and anyone can have easy access to a variety of information for free of charge. AI has been developed and there is no doubt it will be introduced in different fields. Facing such social upheavals, education is moving toward an era of reform. Brand-new type of education is much-needed as conventional success model will not be applicable to children today. Flipped Learning may be an answer to learning for the future. We will explore where education should be headed for the future. World Café, a whole group interaction method focused on conversations, will guide us there. World Café is a process for leading collaborative dialogue, sharing knowledge and creating possibilities for action. Groups of people discuss a topic at several tables, with individuals switching tables periodically. In this event, 2-round discussion is held at the venue in Tokyo and online following inspiration talks. Educators from all over the world will be expected to join the online World Cafe. You can choose either English group or Japanese group. There will be an interpreter at the venue. Jon Bergmann is one of the pioneers of the Flipped Class Movement, leading the worldwide adoption of flipped learning by working with governments, schools, corporations, and education non-profits. Jon is coordinating or guiding flipped learning initiatives around the globve. 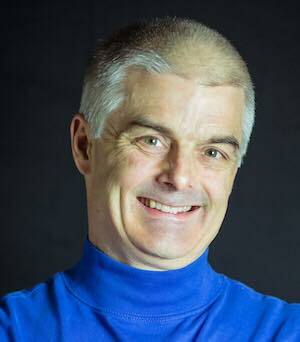 Jon is also the author of seven books including the bestselling book: Flip Your Classroom. 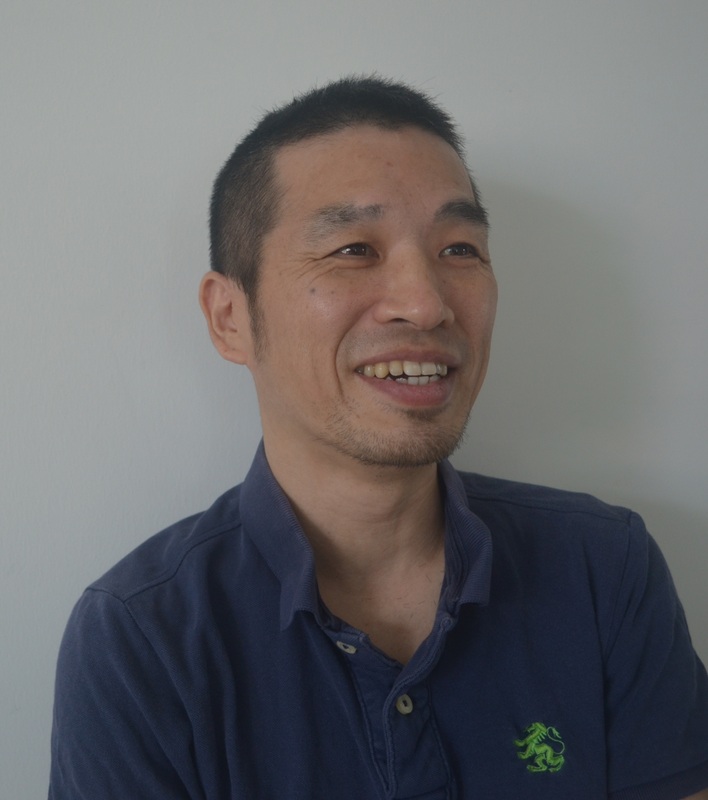 Masato is leading the facebook group “Flipped Class Study Group.” In 2013, Masato introduced flipped learning in his online physics course and started running online communities for practitioners of flipped learning. His latest book “ Zoom – Online Revolution” is coming soon. Flipped Class Study Group in Japan will host this hybrid session at the 2017 Mirai Sensei Exhibition in Tokyo. The cutting-edge technology will take you to unprecedented conversation that will take place both online and onsite at the conference. Wherever you are, you can join us. All you need is your computer (or tablet or mobile phone) and an Internet connection. 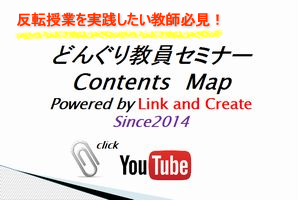 Copyright (C) 2019 反転授業の研究–思索と実践の記録 All Rights Reserved.